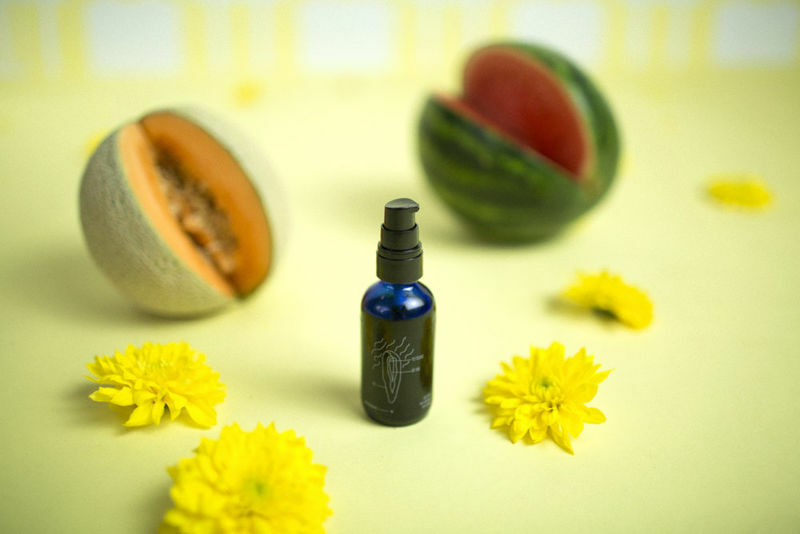 As an extension of their self-care skincare rituals, many consumers are interested in intimate care products that specifically consider genitalia care. Love Wellness is a brand that encourages women to #TakeCareDownThere with a four-step process and products to Erase Infections, Cleanse, Maintain and Get Intimate. 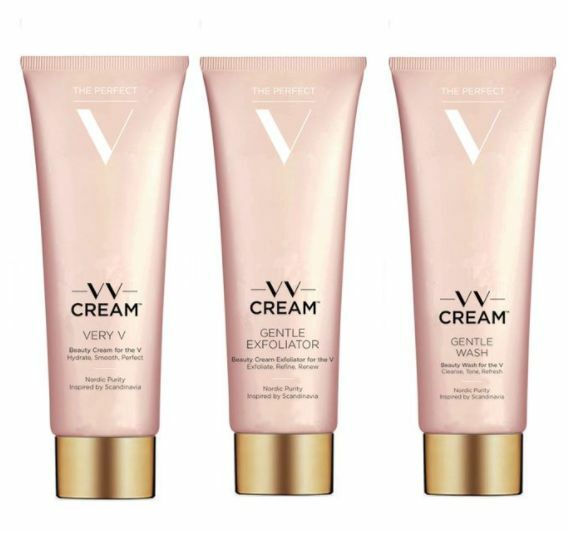 Alongside intimate moisturizer sprays, cleansing cloths and lotions that feature pH-balanced formulas, consumers are now also able to purchase 'V-Friendly' bath bombs from brands like Vagisil that recognize how disruptive some products can be to the body's natural and beneficial bacteria, potentially causing irritation and infections. While some brands make pH-balancing intimate care products that expressly target Millennial women who are invested in all aspects of self-care, others offer a variety of similar solutions but with formulas that better suit the needs of mature women.